so in the end ... I have self-appointed myself as Distrigillator Games products PM. 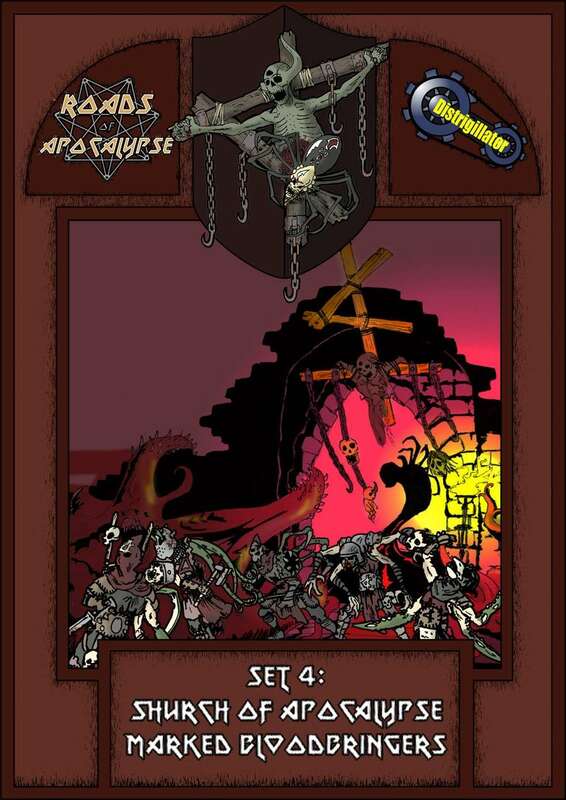 still only 75 cents, 9 bloodbringers unique paper minis ( mutant warriors with tentacles, claws, etc ), in four different colors ( 36 minis total ). 2/3 of these are also in the last PWYW demo-set. my personal rating ( as usual ): five-star.